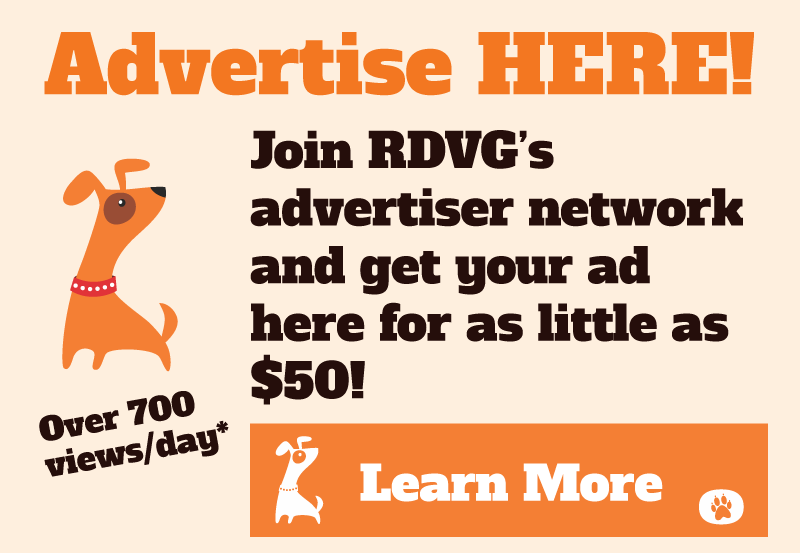 Advertise with RDVG, Inc. - Rescue Dog Village Guardian, Inc. Rescue Dog Village Guardian, Inc. Rescue Dog Village Guardian, Inc. is a 501c3 tax-exempt non-profit organization in the state of CT.
Home Advertise with RDVG, Inc. This website receives over 730 page views per day, and visitors spend an average of over 3 minutes on our site per visit*. Our advertiser program lets your business enjoy the benefits of our tens of thousands of annual visitors. 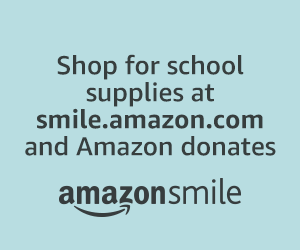 Even better, your purchase of advertising time on our site is a tax-deductible donation! To become an advertiser on RDVG, Inc., complete the following form. Link Enter the link/URL you would like visitors to land on when they click your ad. If you would like to track/view hits via this link, you must set this up yourself. A great tool for doing so is available at bit.ly. File Upload Upload your ad in PNG, GIF, or JPEG format. The width of the ad must be 324px to display without distortion. The maximum height is 360px. The maximum file size is 200Kb. If you do not provide an image meeting these requirements, we may substitute another image or a text link at our discretion. Help a dog in need with a simple, one-time donation. These links help you answer some questions about adopting a dog, we recommend you take a minute to review them. © 2016 Rescue Dog Village Guardian, Inc., a 501c3 non-profit tax-exempt organization in CT.
Site designed and maintained by James Revillini/Vandertech.